From the middle of the Atlantic, where the brand was born, to the world, with an incursion into the African market of Portuguese official language, Exictos followed the rhythm of the network society specializing in information technologies for the financial sector. Worx - Real Estate Consultants, was the real estate consultant in charge of putting the company in the Tower of Light, in Lisbon. 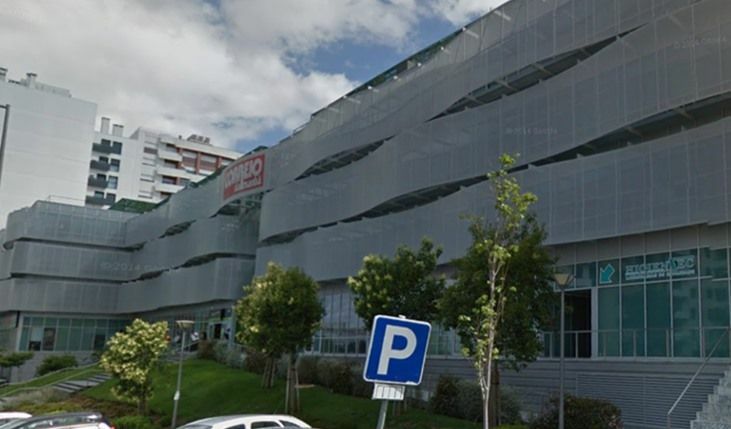 With more than 20 years of presence in Portugal, such as Exictos, Worx was able, in this process, to arrange a new tenant for the building of the Tower of Light, which has excellent road access and a variety of services, close to public transport .